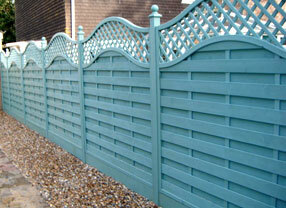 Wooden fencing and Sheds are part of Shakespeares Landscapes family run business. 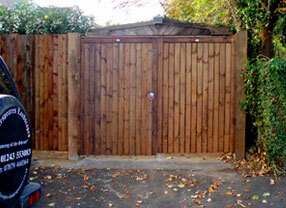 We provide a complete service in the installation of Sheds and Fencing, including clearing away and and correct disposal of an old structure, installation of the base for sheds and summerhouses or concrete spurs for fencing and trellis, the purchase and building of your new structure, and painting in colour, stain or preservatives. Please click on the tabs above for more information on our services. 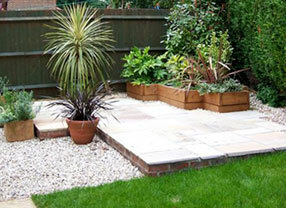 Established in 1995 serving the Landscape sector we have built our reputation on a friendly easily approachable service with good quality work at competetive prices. 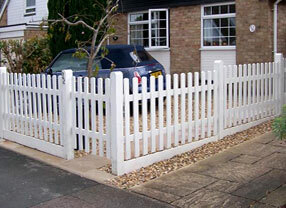 We are registered with THE BUY WITH CONFIDENCE SCHEME run by WSCC Trading Standards. We are Fully Insured with Public and Employer Liability Insurance, and licensed to carry waste materials with The ENVIRONMENT AGENCY. 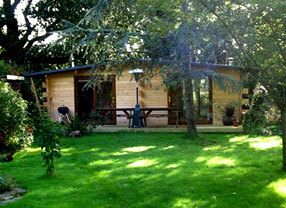 Serving mainly West Sussex Surrey and Hampshire, you will be pleasantly surprised by our courteous approach and refreshing direct customer care. 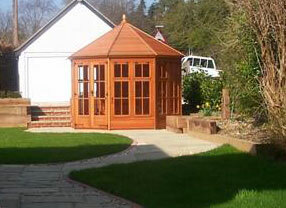 We are based in Barnham West Sussex ENGLAND.